I started using a Philips Sonicare toothbrush last year about this time. 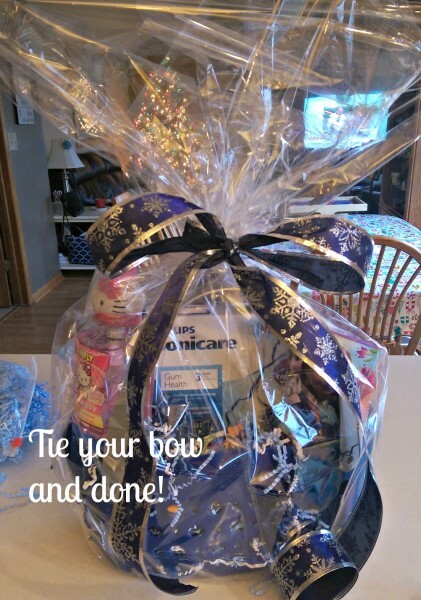 I love it so much that this year it is on my list of favorite gift items to give others. 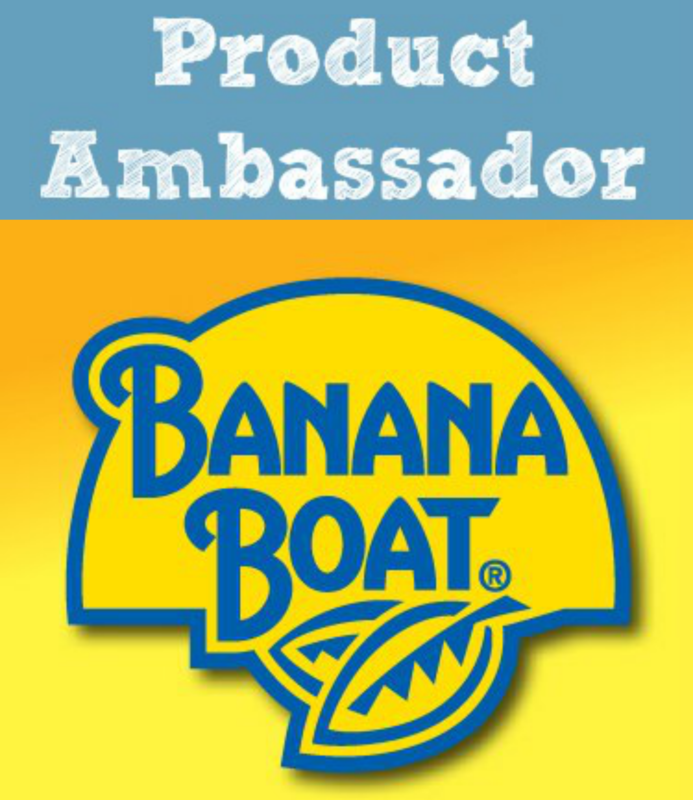 My mouth has felt fresher, cleaner, and most of all? When I go to the dentist, the hygienist asks me what I’m doing differently because I have much less plaque and my gums are healthier. 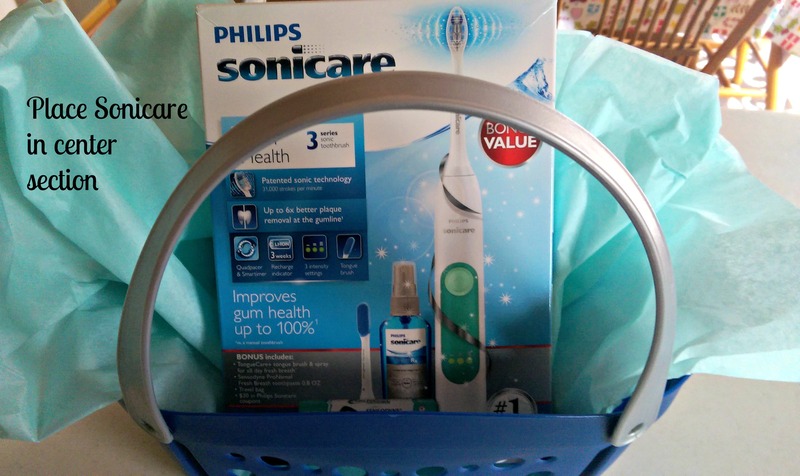 For me, it has truly made a difference and I highly recommend the Philips Sonicare line. 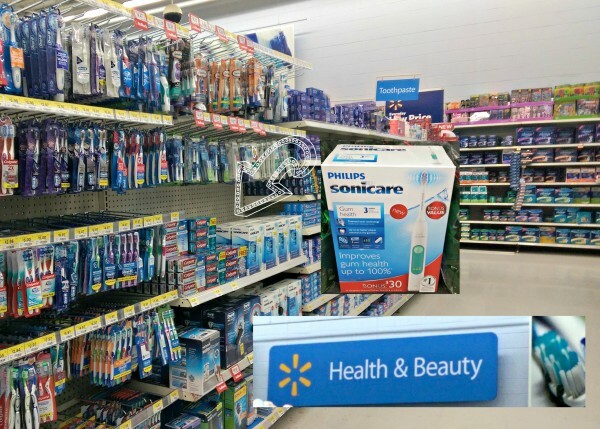 There are different models of the Sonicare. For this post, I picked up the 3 Series Gum Health at Walmart. 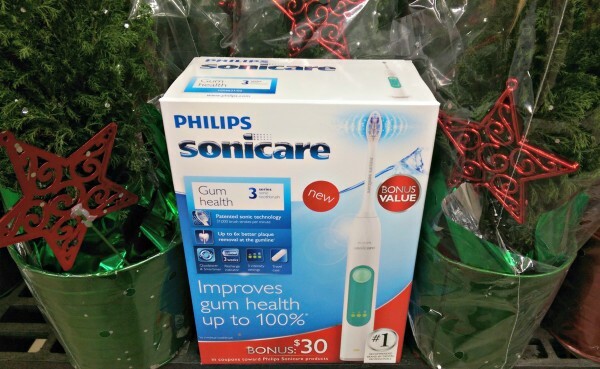 It offers “superior plaque removal along the gum line, this toothbrush can help reduce gingivitis up to 100% better than a manual toothbrush in just two weeks”. I was wondering if this would be a good fit for my daughter, so I called the Philips Support Line. A very helpful person took just a few minutes to tell me that yes it was, and recommended using a compact brush head with it. Nice service! 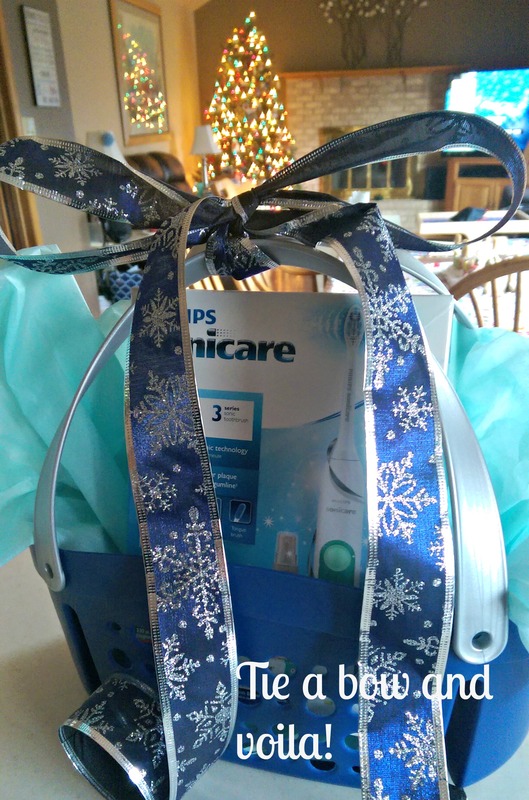 Don’t we want everyone in our family to put their best face forward this holiday season? Everyone loves a nice smile! Here are some ideas on how to package the Philips Sonicare in a gift basket to make it look fantastic! 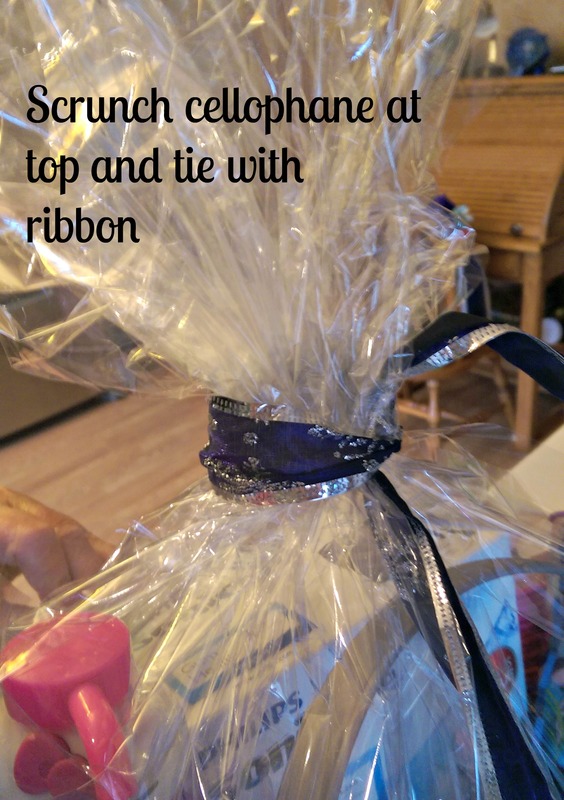 Whether you have $5 and 5 minutes or a bit more, you can make an impressive gift presentation. Watch! I may have overestimated the time at five minutes! 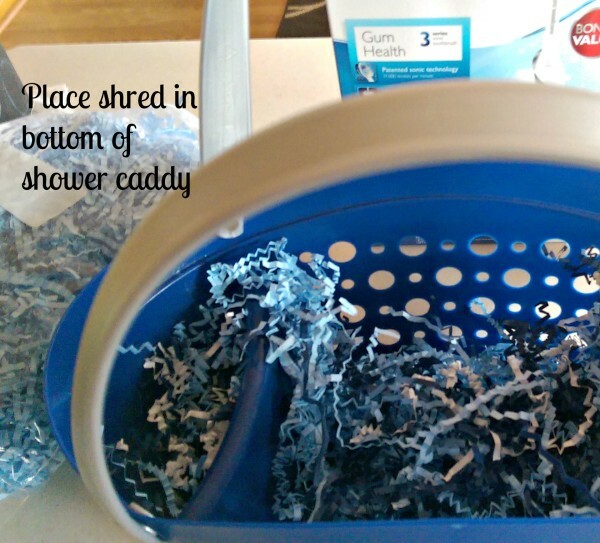 Place shred in the bottom of the shower caddy. Add in items with tallest to the back. Tip: Place shred so some is hanging out over the edge of the shower caddy. Roll out the cellophane wrap and place the shower caddy in the middle. Roll enough so that you can go up quite high above the top – the higher you go the bigger the effect! 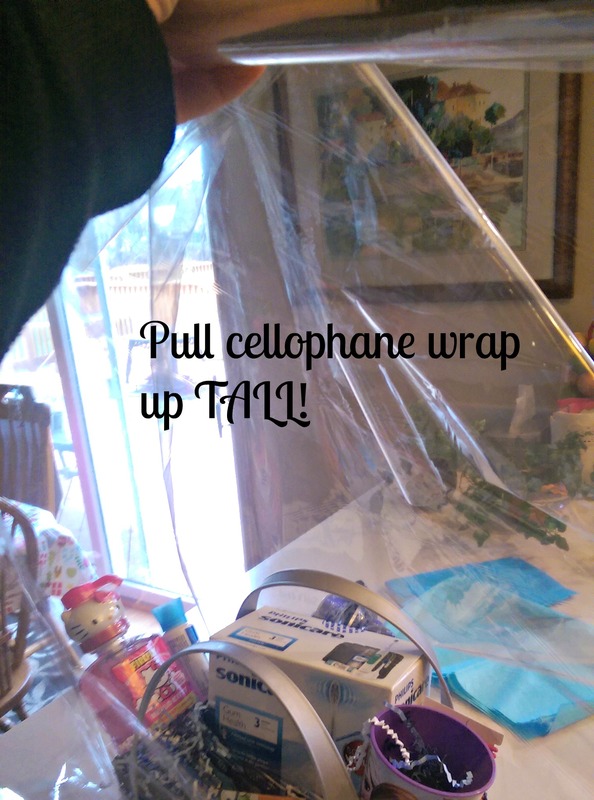 Cut the cellophane. 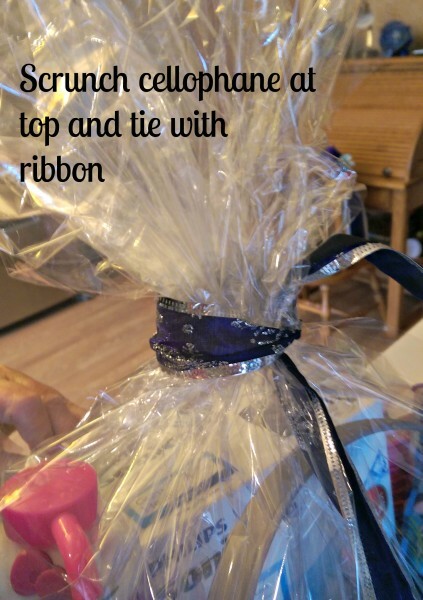 Scrunch it up at the top and tie with the ribbon. 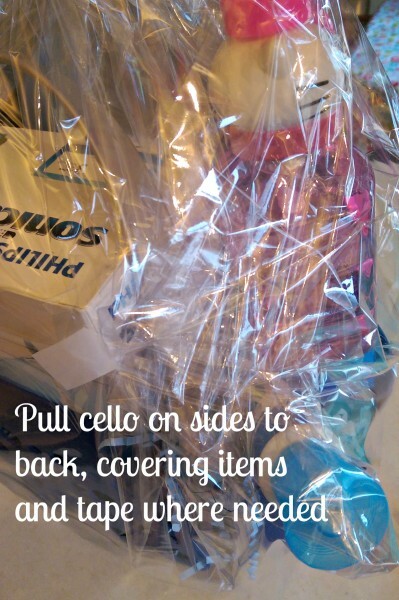 Adjust the sides to cover the items in the basket and tape where needed to hold the sides closed. 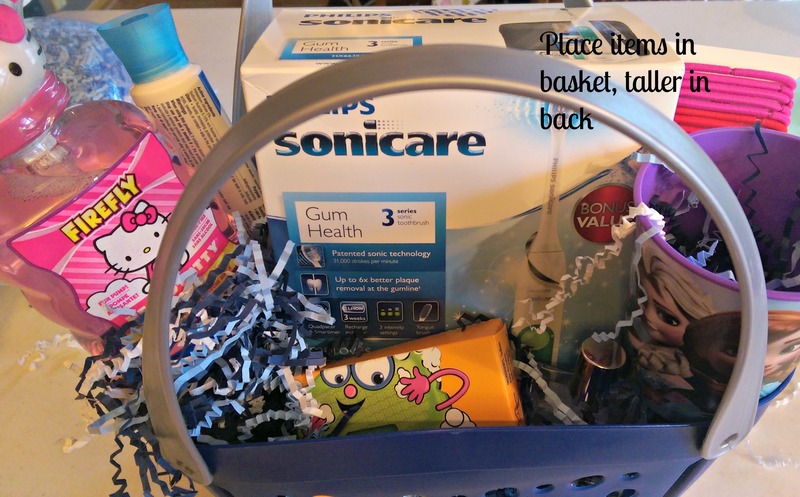 *Here are some ideas of things to include in your basket: toothpaste; hair accessories; mouthwash; drinking cup; specialty soaps. 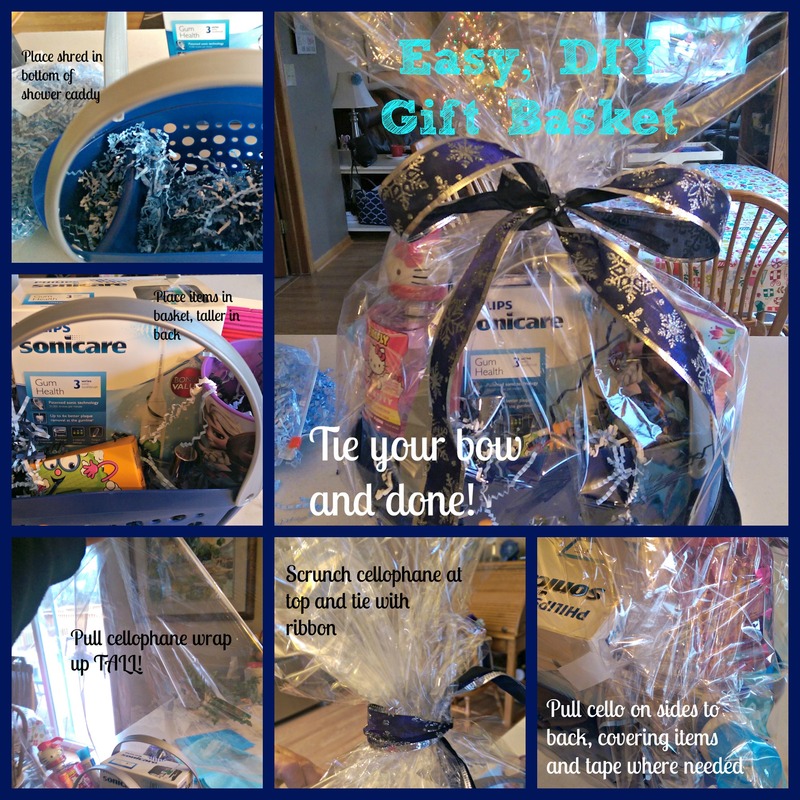 Depending on who your gift is for, you can pick up character items for kids, or spa items for a woman you know who could use some pampering. Walmart has some very reasonably priced gift sets right now that you could add in as-is, or break apart and include the contents. My daughter and I have been using these shower caddies from Walmart for a few months. When you have three people sharing a shower and everyone uses different hair products, etc., it can get out of control pretty quickly. 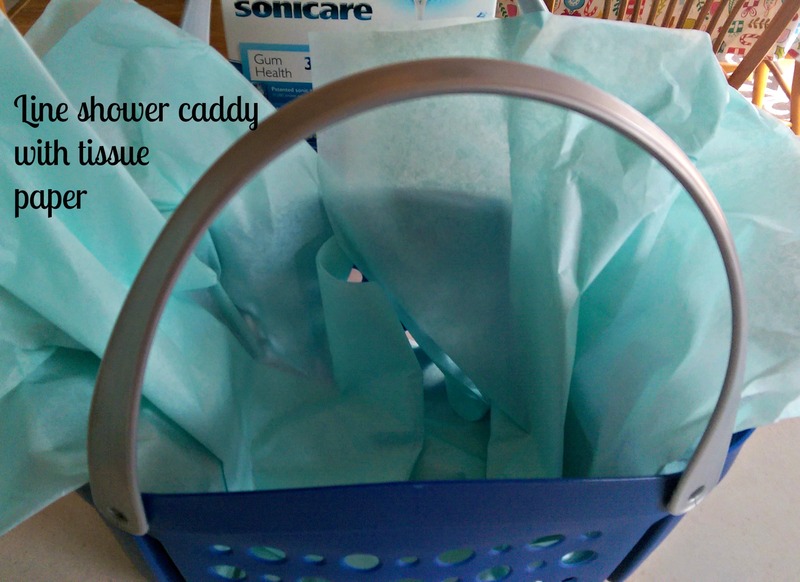 With the shower caddies, our shower is empty and clean when not in use (yipppeeee!). Have you ever been in the shower and realize you forgot something? No more with the caddies, we have everything we need. Caddies aren’t just for college kids – I highly recommend! Click on this link for more gift ideas from Philips Sonicare and Philips Norelco. 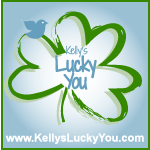 Who do you know who could use some pampering gifts?